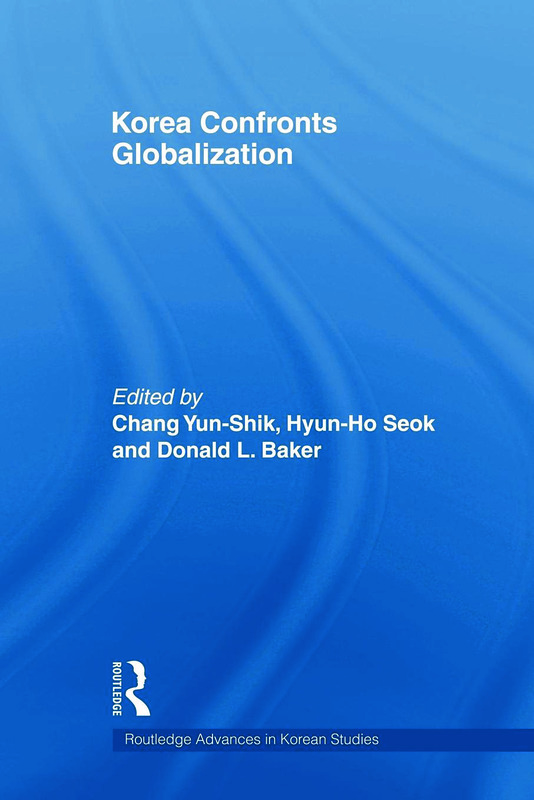 Korea Confronts Globalization looks at the way in which the phenomenon of globalization has impacted on Korean society in terms of national identity, corporate change, labour markets, democracy, tradition and social policy, and the implications for Korea's social cohesion in a continually globalizing world. While becoming more open to the outside world, South Korea has remained a cohesive national community with a strong nationalist reaction against the globalization of Korea and with Koreans constantly reminding themselves of the need to retain their national identity. They have also learned to cope with various forms of conflict arising from diversified interests in a complex society and the South Korean government is now making a serious attempt to establish a welfare state with various schemes designed to help the poor and needy to maintain a minimum level of ‘decent’ living. But it is uncertain whether South Korean society will continue to remain cohesive. Social inequality is increasing and the class divisions appear to be hardening and as such can Korea remain cohesive?